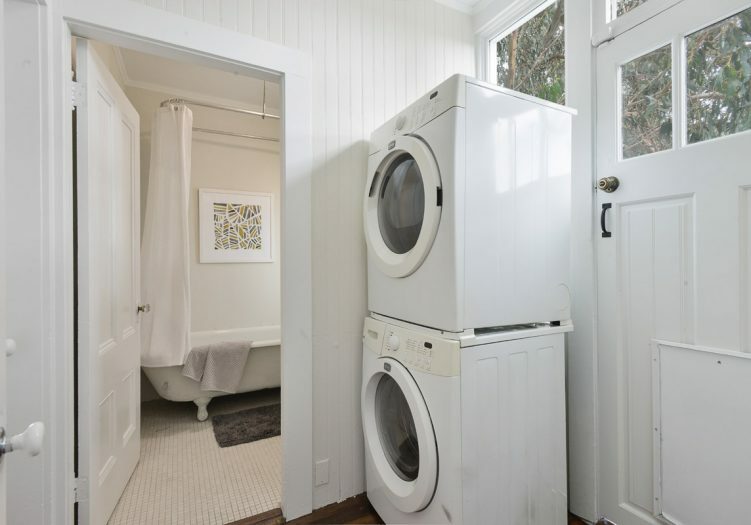 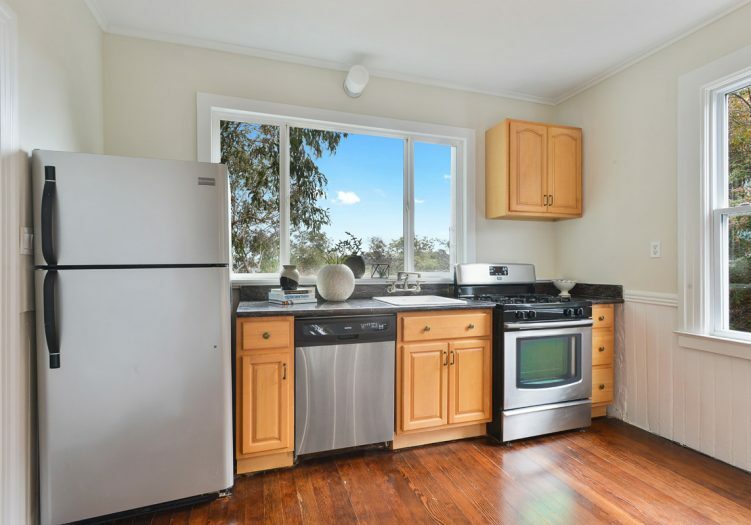 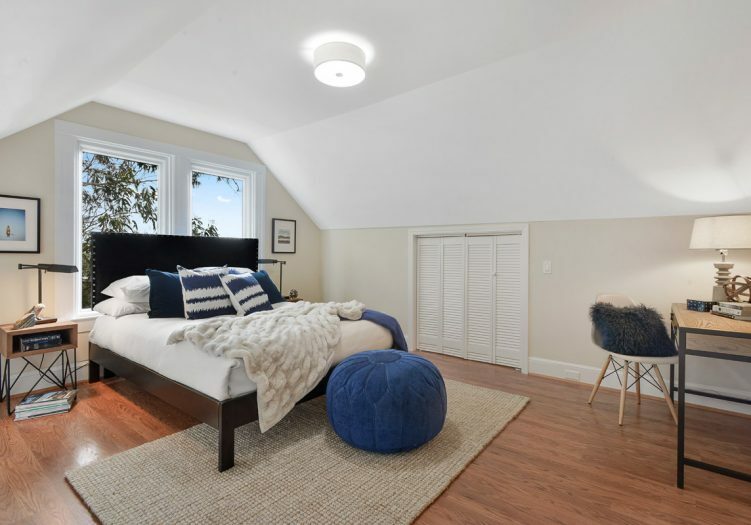 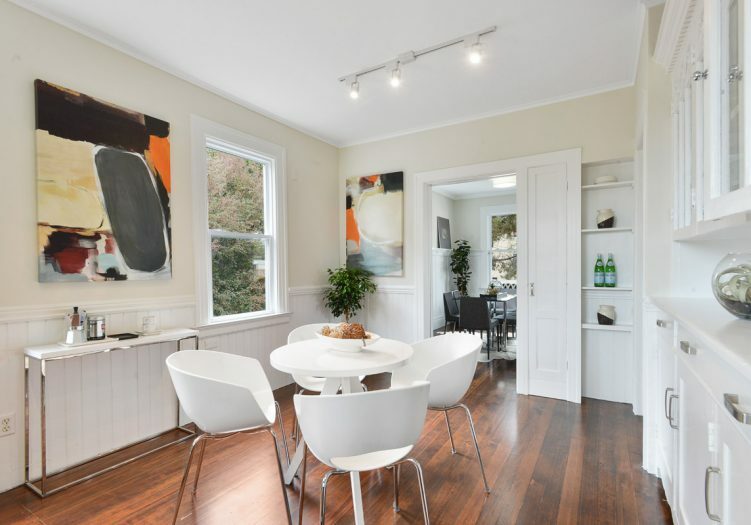 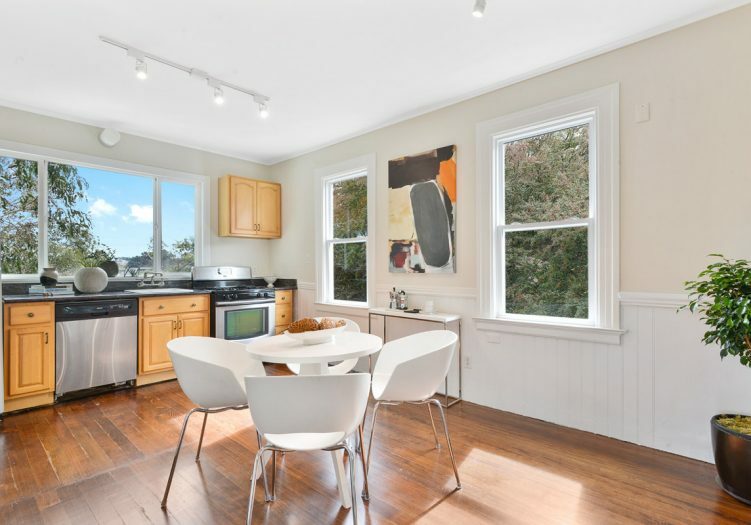 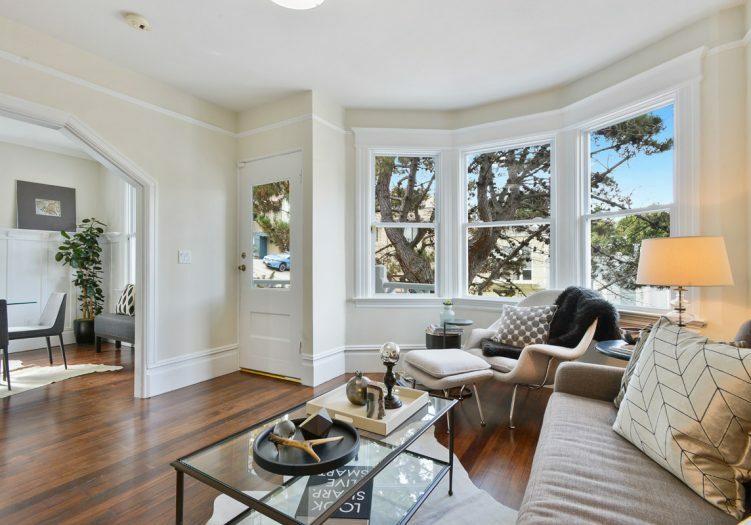 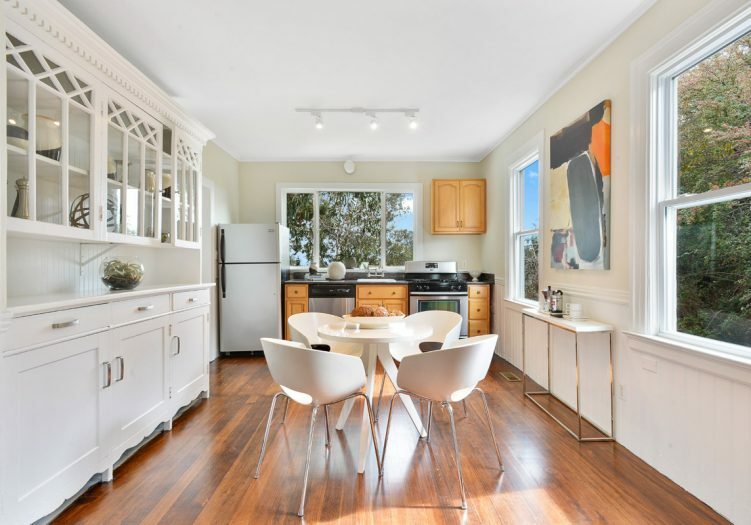 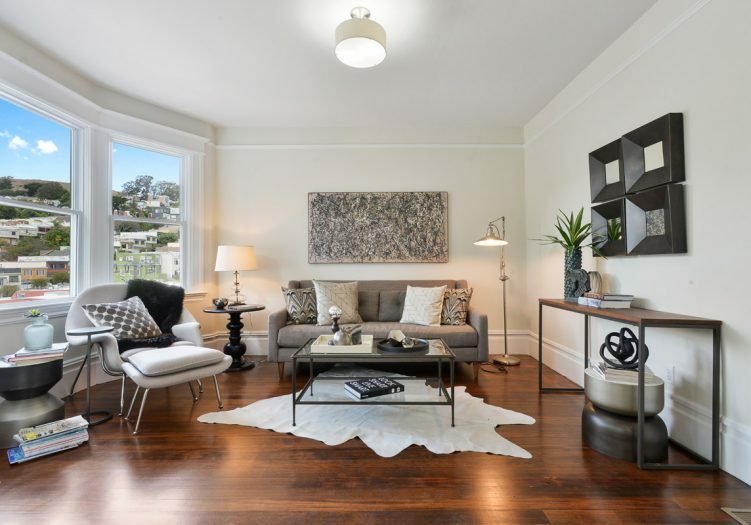 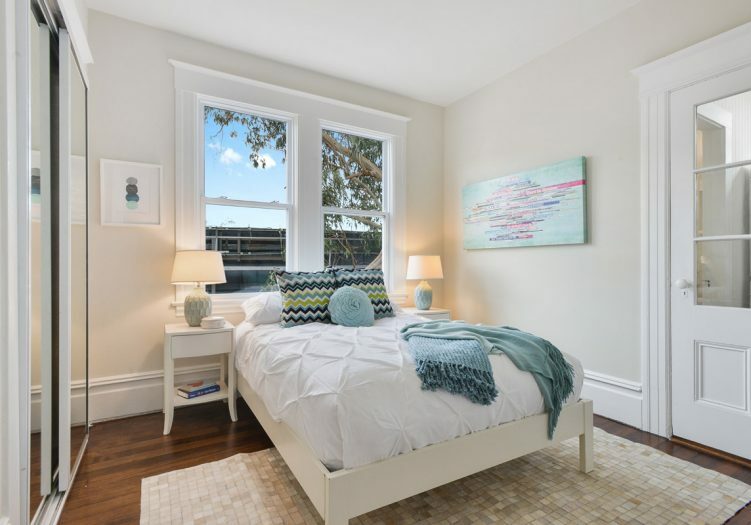 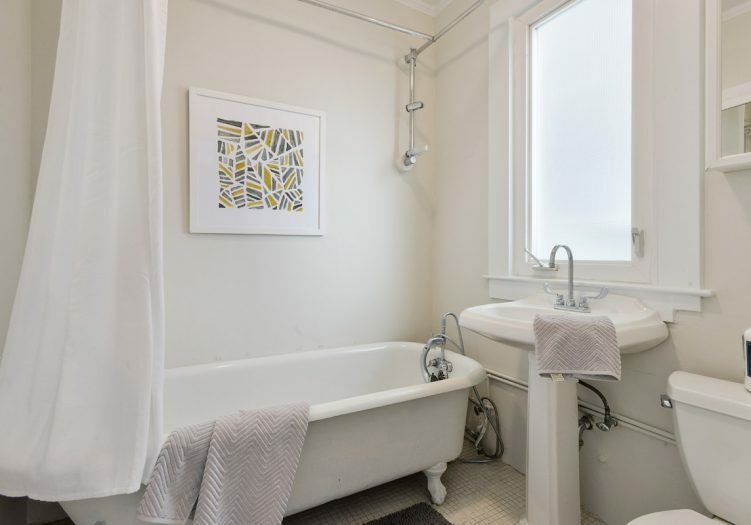 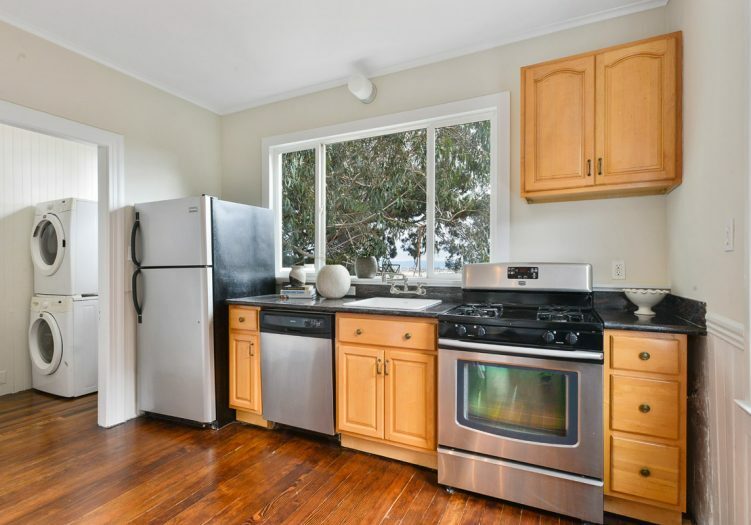 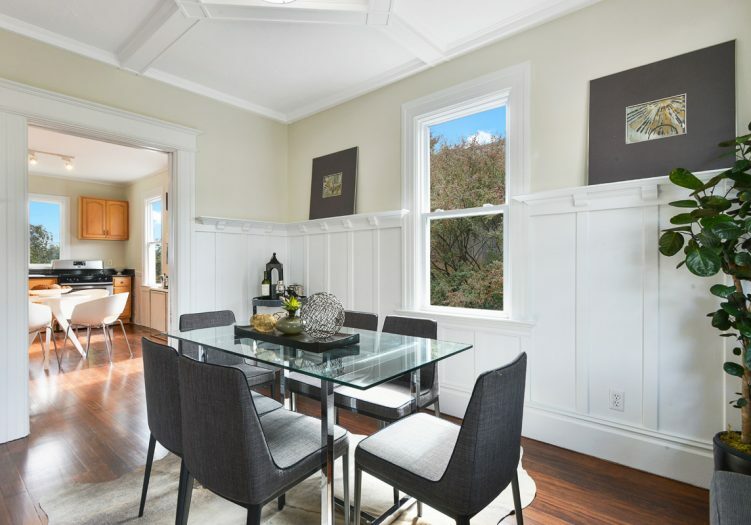 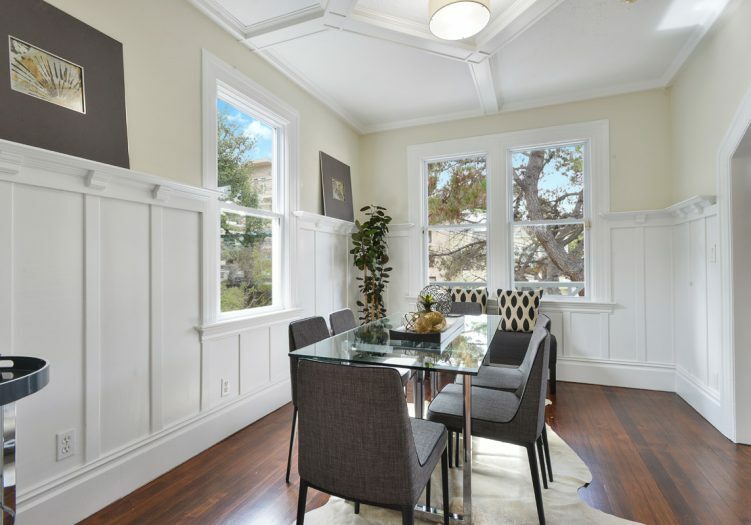 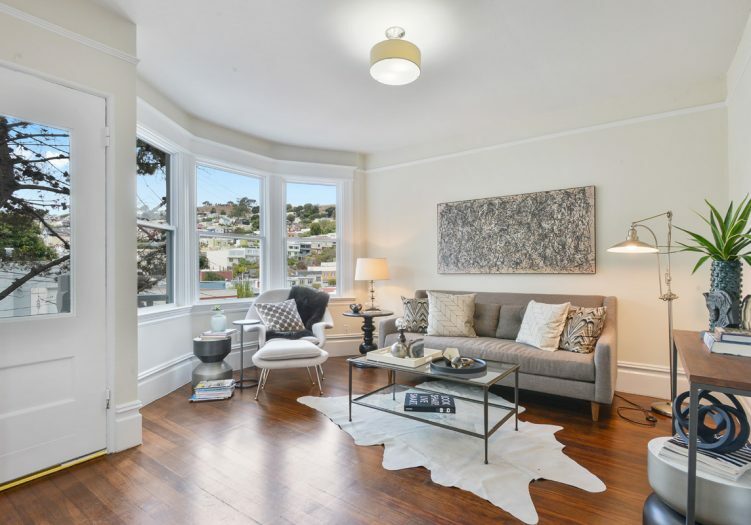 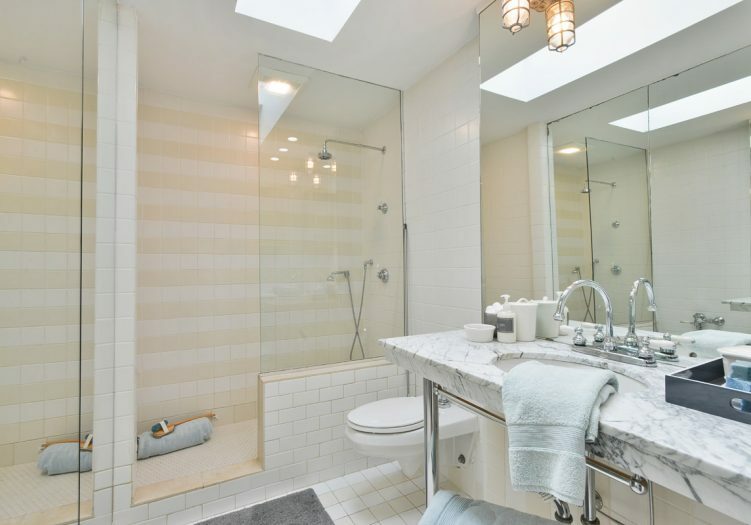 Grand, Light filled, fully detached two-unit Victorian located in Bernal Heights and a half block away from the cosmopolitan and bohemian aura of Cortland Avenue! 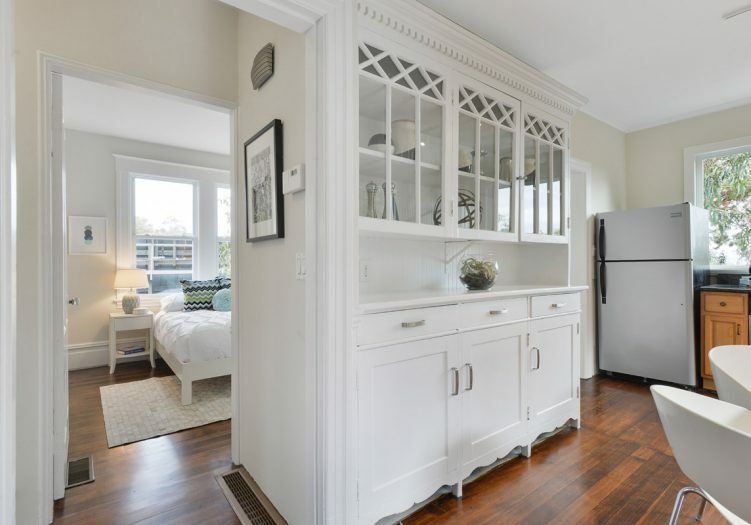 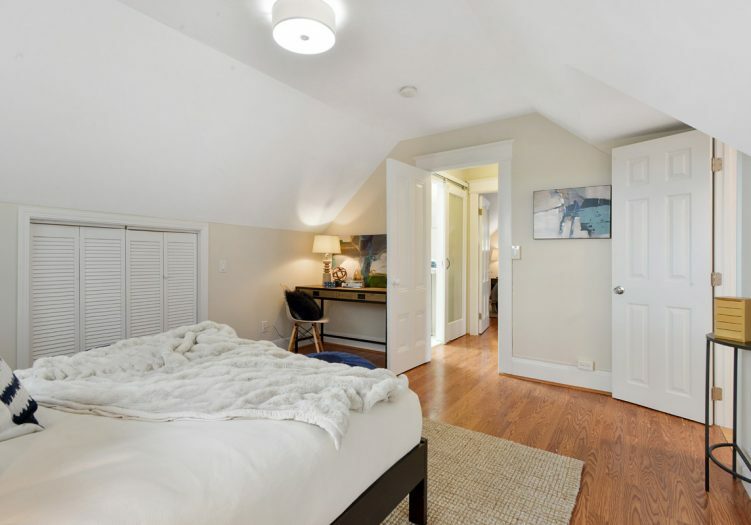 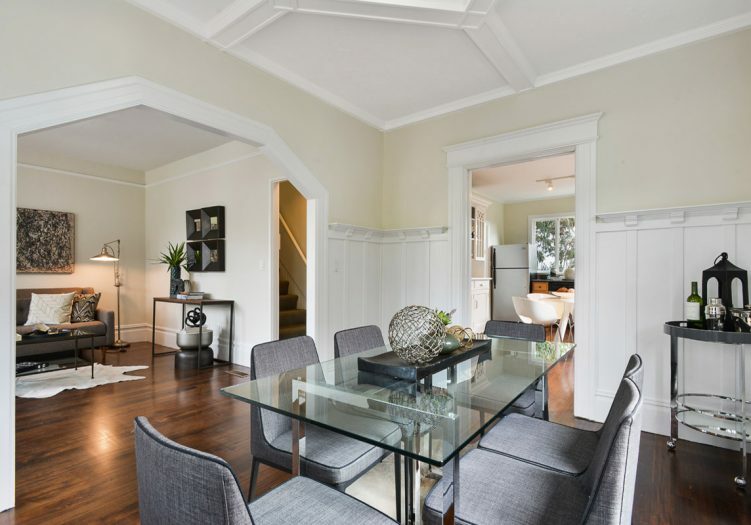 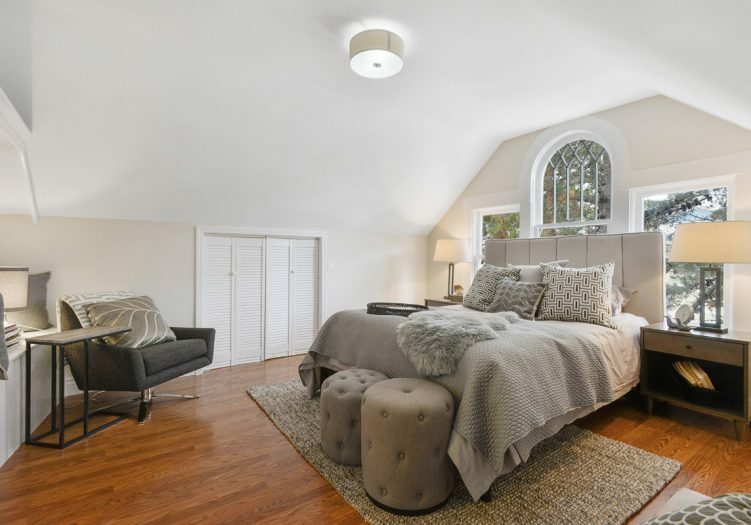 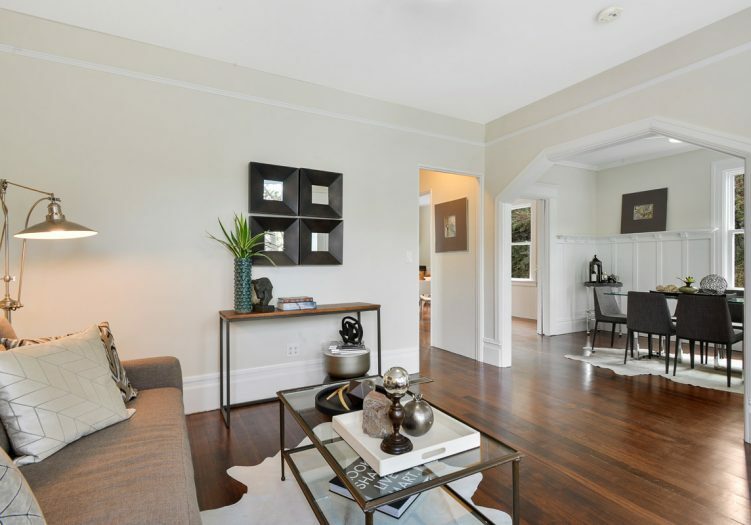 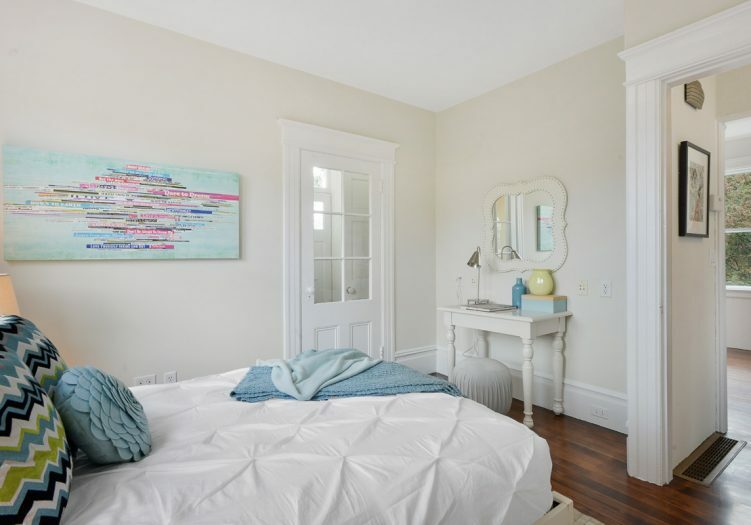 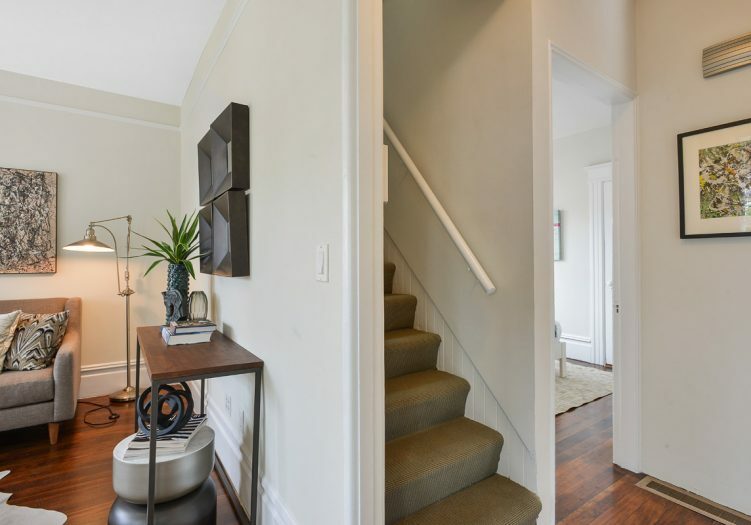 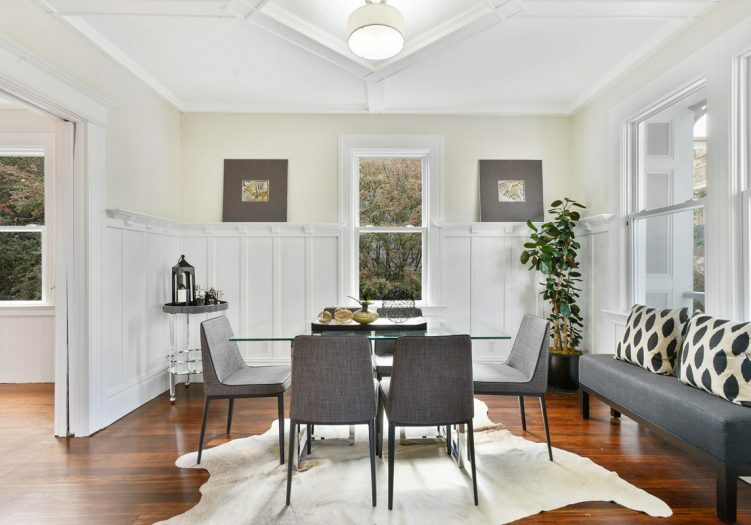 The vacant top unit opens to a formal entryway/living room resplendent with period details, gleaming wood floors, dining room, full bath, bedroom, and a large open kitchen. 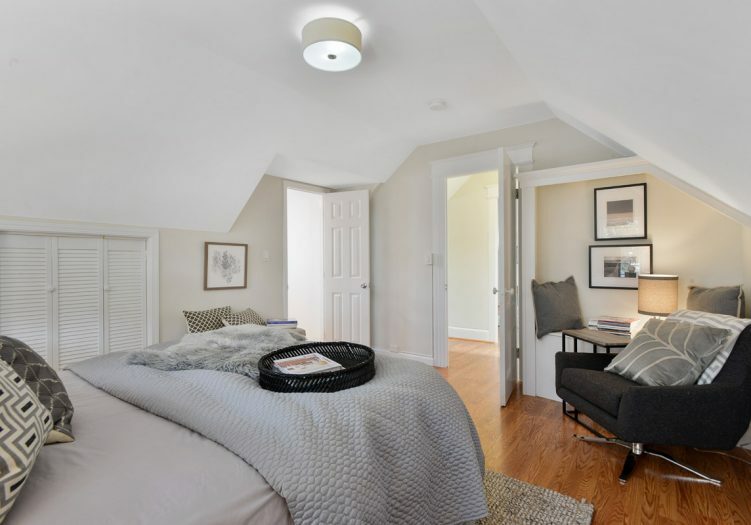 The upper level has two bedrooms and a large bathroom. 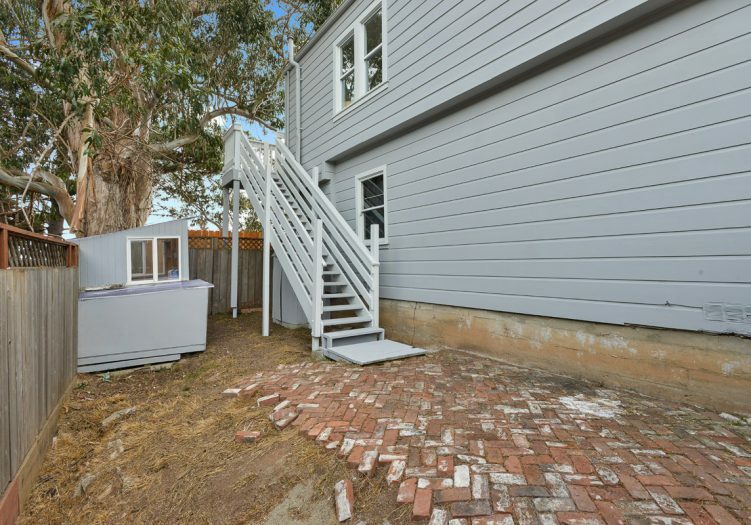 The lower unit has two bedrooms and access to the office/cottage space and yard. 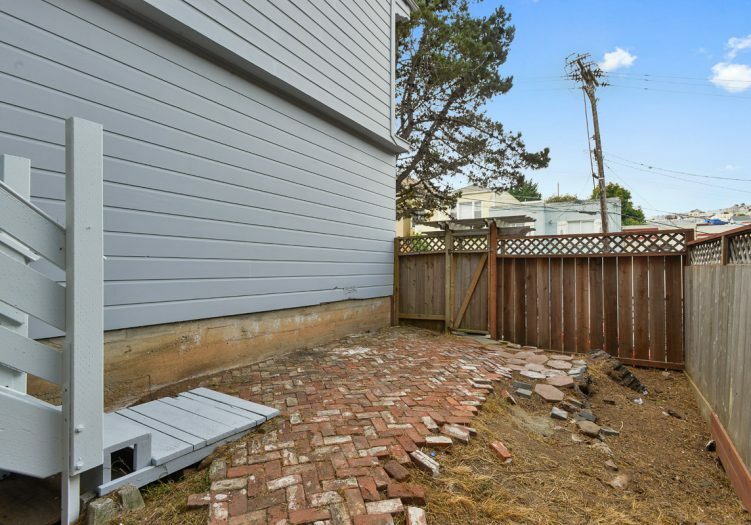 There are two parking pads and plenty of yard space that complete this special property. 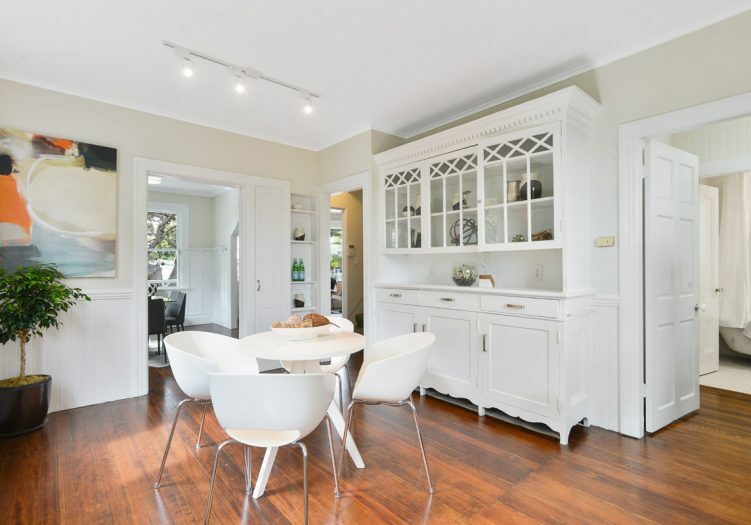 Don’t miss this wonderful home that is close to shopping, world class dining, cafes, playgrounds, public transportation, HWY 101/280, and more! 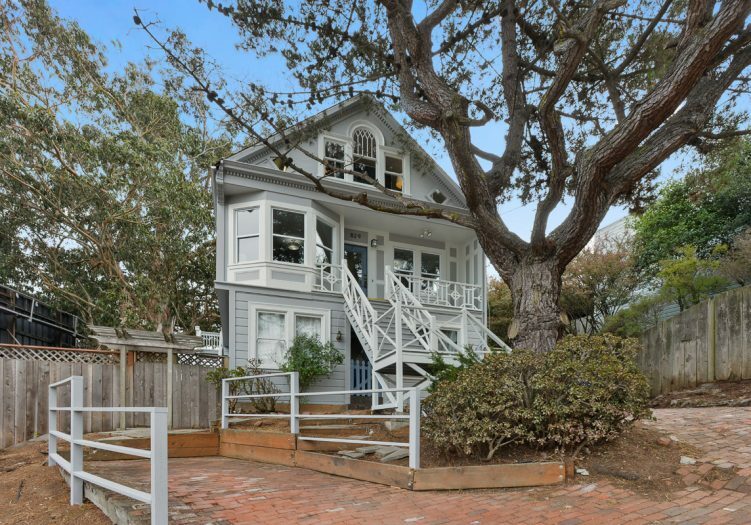 The asking price was $959,000 and the sold price was $1,350,000.